If you are the victim of medical malpractice, you are entitled to be compensated for both economic losses and non-economic losses. 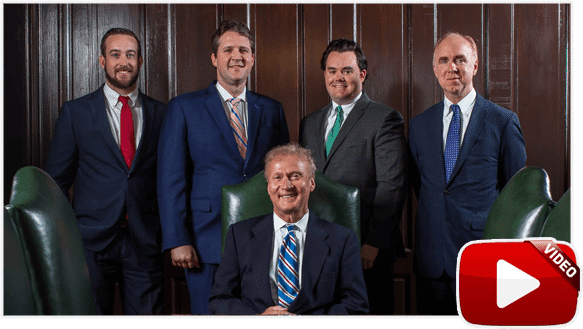 Your chances of recovering money depend on the unique facts of each case and may also depend on whether you hire an experienced Tennessee medical malpractice trial attorney. Keep in mind that compensation almost always comes from the doctor’s insurance company. The following are the categories of compensatory damages that you may be able to collect in a medical malpractice lawsuit. Medical Bills – If the doctor’s negligent conduct results in additional medical treatment, you should be able to collect the cost of reasonable and necessary medical bills. Loss of Earning Capacity – Just like it sounds, money for loss of earning capacity compensates a malpractice victim for the person’s loss of the ability to earn money that has been lost in the past and of the ability to earn money that is reasonably certain to be lost in the future. Physical Pain and Suffering – If the doctor’s or hospital’s negligence caused physical pain and suffering, such as broken bones, brain damage, paralysis, or nerve damage, you may collect money for the discomfort experienced both in the past and for any pain likely to be experienced in the future. Mental or Emotional Pain and Suffering – You may collect money from the doctor’s insurance company for any past or future emotional pain and suffering, such as anguish, distress, fear, humiliation, grief, shame or worry. Disfigurement – This element of damages compensates a person if the person’s appearance is permanently damaged as a result of medical malpractice, such as from a scar, burn, or loss of limb. Loss of Ability to Enjoy Life – A person can collect money in a medical malpractice lawsuit for the limitations placed on the ability to enjoy the pleasures of life after the accident. Disability – This element of damages compensates an injured person if the doctor’s negligence prevents a person from living life in comfort by adding inconvenience or loss of physical ability. Loss of Consortium – If the injured party is married, his or her spouse will have a claim for the loss of services, companionship, love and affection. In certain cases, the victim may also be entitled to recover punitive damages in Tennessee medical malpractice cases. 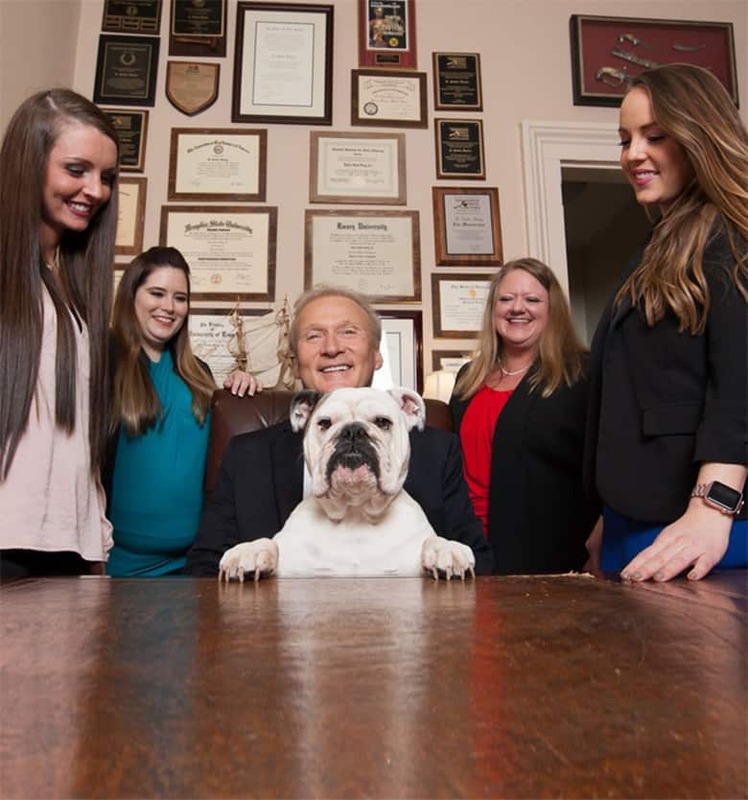 To learn more about your legal options or to ask us questions about medical malpractice, schedule a free, no-obligation consultation with a friendly Bailey & Greer attorney. Just visit our Free Consultation page or call Bailey & Greer now at 901-680-9777.